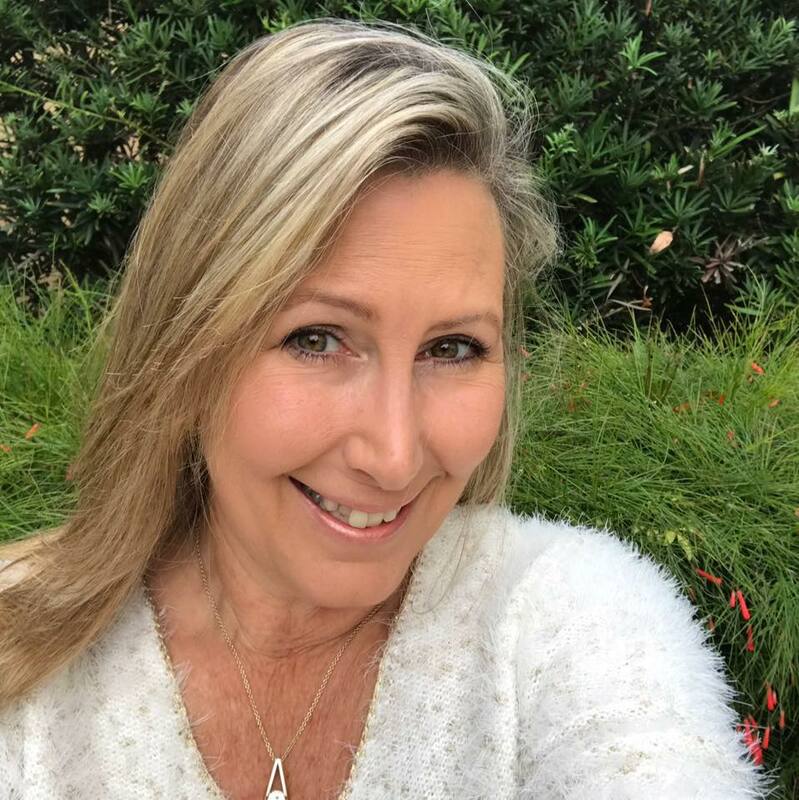 Catherine is a Board Certified Holistic Health Practitioner, the Owner/Operator of Inspired By Life, which focuses of Holistic Wellness, and Founder of the non-profit organization Holistic Education Foundation. She holds an Associates’ degree in Liberal Arts and Sciences. Catherine studied Holistic Medicine at the American College for Healthcare Sciences. She studied Iridology (the study of the Iris to detect nutritional deficiencies), Herbalism, Aromatherapy, Holistic Nutrition, and Anatomy & Physiology. Catherine is E-RYT certified from the Yoga Alliance. She is a Master Meditation Leader, Reiki Master and Master Reiki Teacher. Honored for her dedication to her family, and efforts to share her passion for healing holistically, Catherine has received the prestigious Fortune52 award. She was the first woman to receive the AnnMarie Bauman Award from the FeelGood Foundation, and has been featured in the Long Island Press, Long Island Mama’s Mom of the month, and was featured on Panera Bread’s website. Catherine is married to her hero, and has 4 beautiful happy children. She is an advocate for raising children naturally, and practices Attachment Parenting. Although her children attend public school, at home they follow and model the Waldorf school. Catherine actively volunteers in her community, hoping to promote safe and entertaining exercise, and encourages programs for healthy eating. For fun, Catherine loves a day at the beach with her family, playing tennis, learning to play golf, meeting & connecting with new people and traveling to new places. Shara is holds a bachelor’s degree in organizational business management and two associates in communications marketing and advertising design. 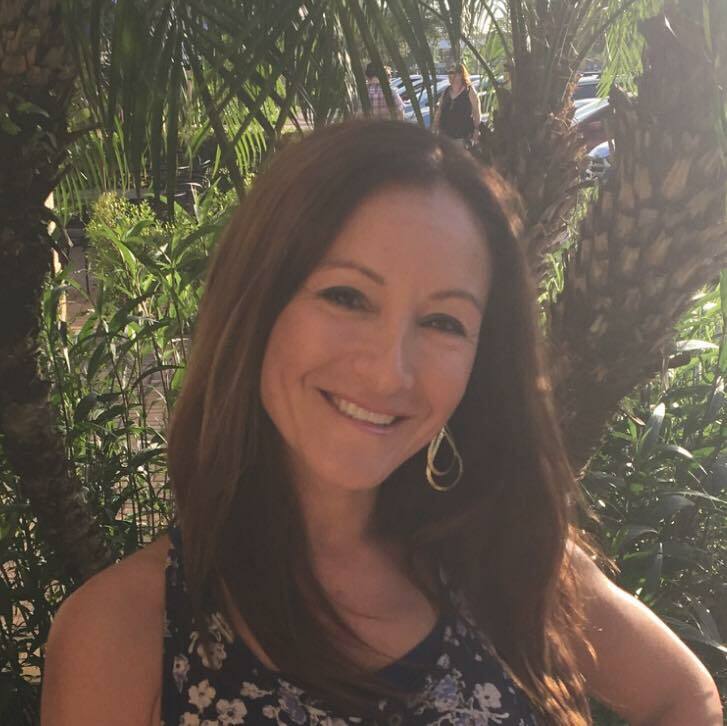 Formally, she was the Electives Department Head, Wellness Lead, Yoga and Meditation Teacher, and also teaches Life Skills, P.E., and Health for Fusion Academy. Currently, She is an E-RYT yoga instructor and holds her membership through the Yoga Alliance where she is required to continuously take CEU’s to keep her membership active. 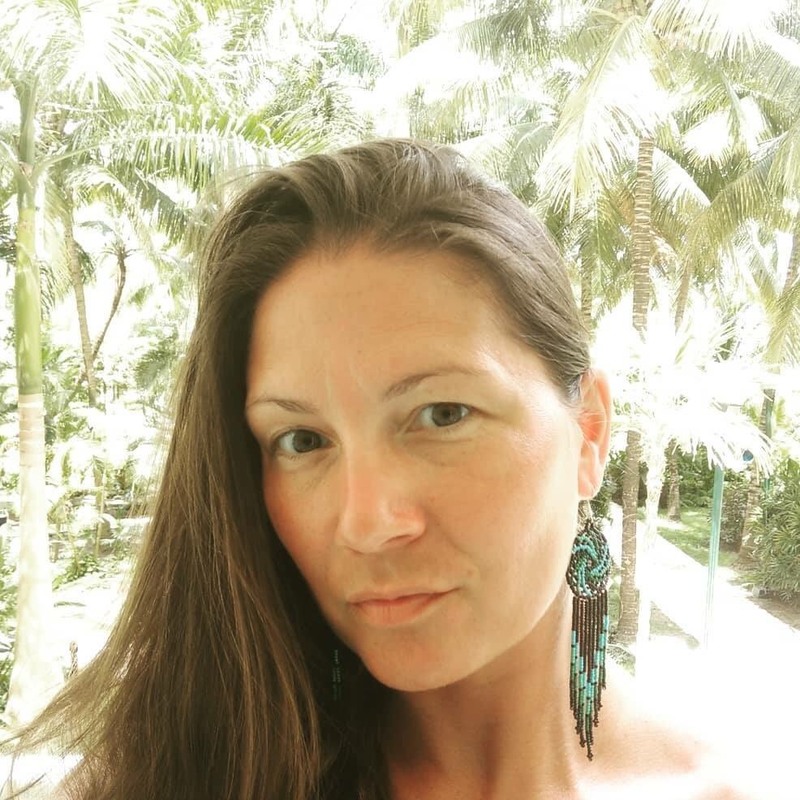 Shara is trained in Yoga for Self Regulation and Trauma, Theta Healing, Feminine Evolution Activation, and Young Woman Mentor-ship. 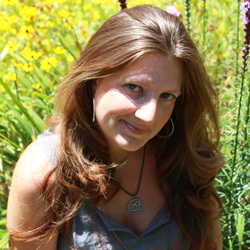 She is a Reiki Master and an active member of the Yoga Service Council. She has also attended the leadership program for Yoga In Action with Off the Mat into the World lead by Carrington Jackson. This program builds community around yoga and service creating authentic, lasting change close to home. At her best, Shara can be found at the beach, actively raising identical twin daughters, attending PTA meetings and events, or working with Parenting for Social Change and the Nurtured Parent. She loves to sparkle throw with her daughters and is known for random dance outbreaks in Whole Foods, and other public venues. Shara also actively volunteers with the Long Island Clean Water Partnership and the Long Island Pine Barrens Society. 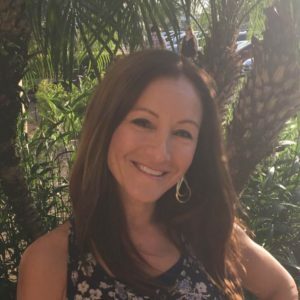 Tami Rabellino is a certified toxin-free living, coach and is currently perusing her dream in the field of functional medicine. 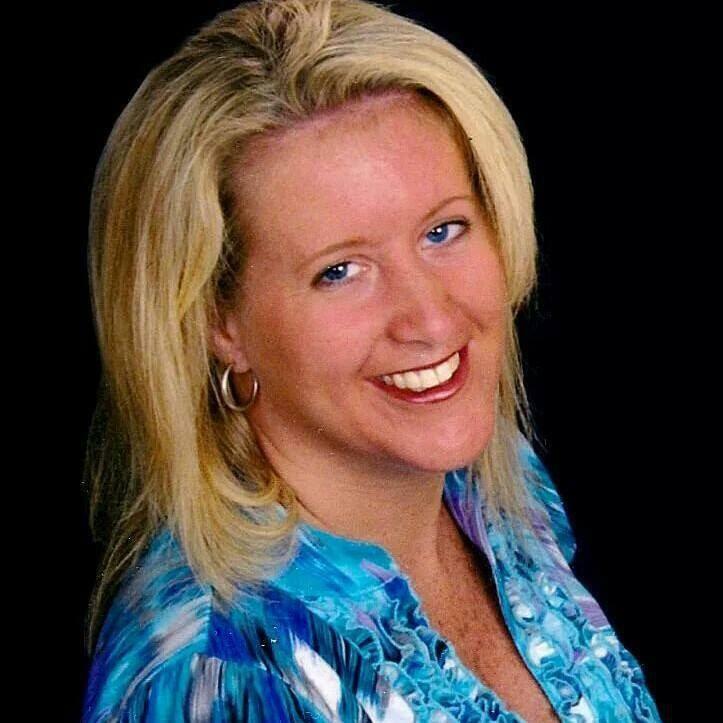 Tami also works as a paralegal, helping many people everyday. She is a native Floridian, daughter, sister, wife, and mother. One of Tami’s favorite past times is gardening. She tends to her herbs, bee sanctuary, & butterfly gardens with love and dedication. Vicki Curfman, owner and Chief Empowerment Officer of You Are Loved Coaching. Vicki helps her clients achieve their goals of stress relief, ease anxiety and depression; by using her life experiences and a variety of modalities. Vicki has mastered techniques, such as MBSR (Mindfulness Based Stress Reduction), vision boarding, meditation, guided visualizations, aromatherapy, the art of journaling, NLP (Neuro-Linguistic Programming), positive and inspirational affirmations and other artistic and creative expressions. Vicki strongly believes that creative stress management will clear your mind, as well as, cause positive changes in heart rate, blood pressure, breathing and hormone levels, which ultimately promotes well-being to help you live a healthier ☼, happier ☺, and heartier ♥ life.